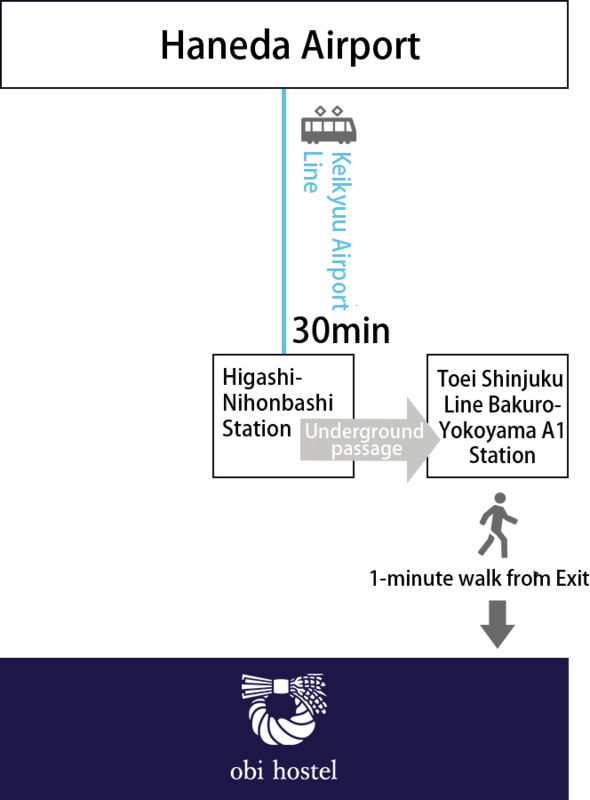 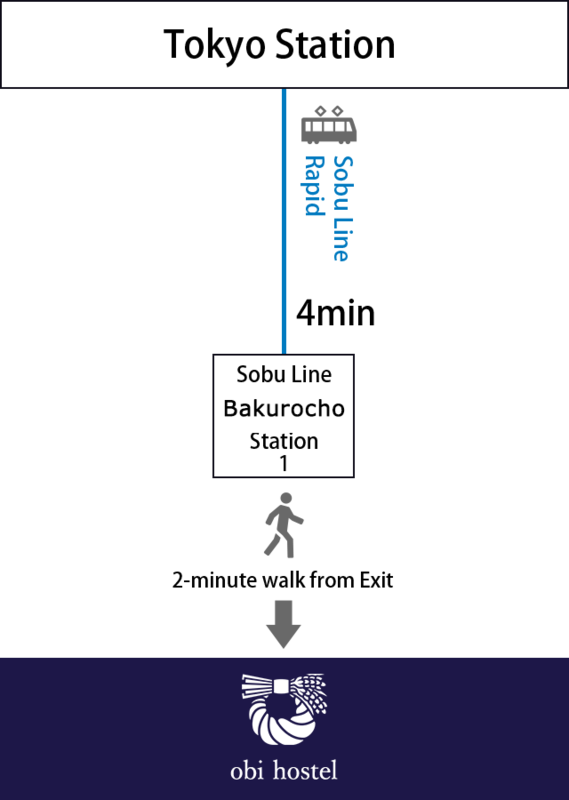 Obi Hostel is located in Tokyo which has 4 metro and JR stations within 5 minutes walking distance. 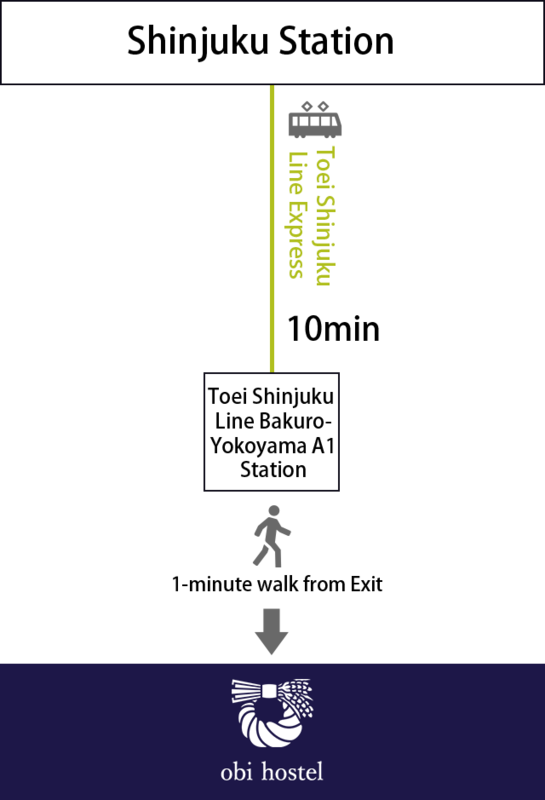 You can visit the main areas of Tokyo within 30 minutes. 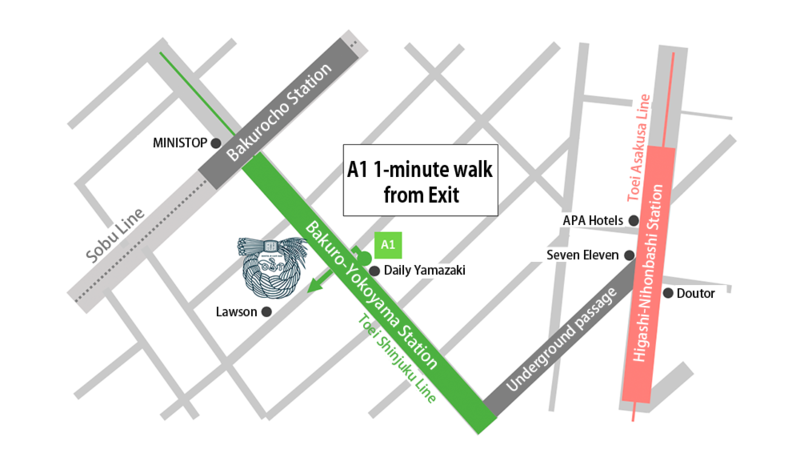 This makes Obi the most suitable hostel to stay at not only for your trip but also for your business and job hunting in Tokyo!